Bobby Hilton is from Springfield, Missouri before moving to Fayetteville, Arkansas to attend the University of Arkansas. While at the University of Arkansas, Bobby majored in Business Administration and was a part of the U of A Cheer Team. Prior to his all-star career, Bobby was also a gymnast for many years. During his time on the U of A Cheer Team, Bobby was a part of Twist and Shout All Stars, where he was on their Twist and Shout Team Black. 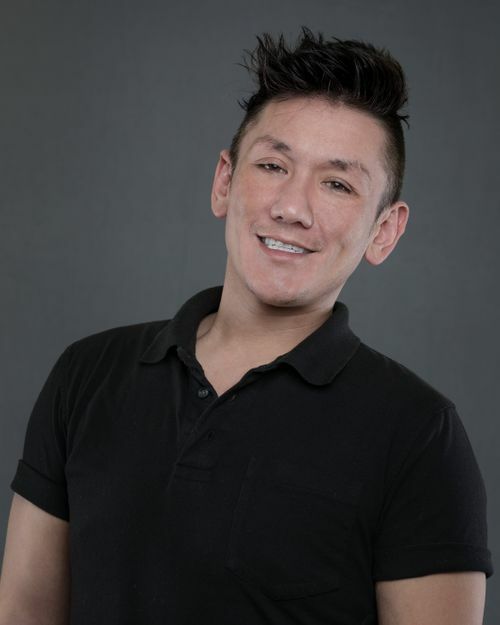 An experienced coach of 15 years, Bobby has won awards for his choreography as well as coaching teams to NCA and Summit Championships. He continues to coach our teams with rigor to help them become the best that they can be. If you ever see Bobby outside of the gym, he enjoys being outdoors especially with his two dogs!